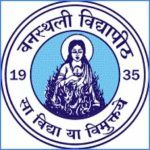 Mumbai University admission 2019 will be starting in the month of May. 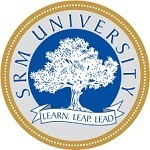 This University will offer different UG, PG and Diploma course in various topics. The registration will be given to the UG courses on the basis of the 12th standard score. On the basis of the merit list, applicants will be shortlisted for registration. 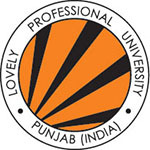 PG Programmes: LLM, M.E., M.Tech, M.Arch, M.Sc, M.A., M.Com, MCA. 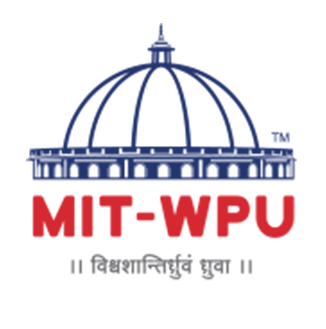 Mumbai university Application form 2019 Mumbai University Admission will be available on the last week of May 2019. Applicants will have to fill in the pre-enrollment form which is available also on the official website. The form will be out on the website of this university. Applicants are advised to fill the form before the final date of registrations. All the information must be checked carefully and correctly. Applicants should keep a printout of the form until the admission procedure will get over. Applicants must have 12th pass with a science stream (Medical or non-medical) as per your chose of course. Applicants will have to pass the 12th with commerce-related course, accounts and mathematics is the main important subjects. The applicants must hold a bachelor’s degree in any stream in which applicants are looking for admission. This university will do an entrance exam for law course only. Another than that exam, no entrance exam will be done by the university for giving admission in UG & PG courses. Registration in engineering and medical coursed in relied on JEE Mains and NEET national level entrance exams. Applicants will have to sit for document verification at the University for getting the final admission on the basis of the merit list. The Mumbai law entrance examination will be done in BBA. Applicants will have to register separately for this exam. 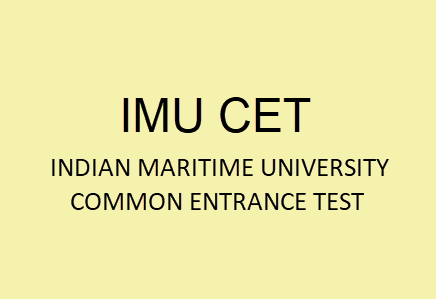 The written test will be done by the last week of April 2019. No, every affiliated college or university will do an individual entrance exam. A few colleges will get the entrance exam done first. Applicants will be able to download their hall tickets for the entrance exam as per the time given by the university. Admissions are based on merit list. The first merit list will be out on the fourth week of June 2019. Merit list of a restrained category should be up separately and category-wise as per the registration schedule. This university will also announce the cut off marks for which the registration will be given to the applicants. After the announcement of the cut-off marks, applicants will reach out the cut off mark and will be the call for document verification. The counseling will be in different rounds. Counseling schedule for different courses will be on the top of the university website after the announcement of merit list. Applicants names will be told in the merit list will come for document verification. As per the rank in the merit list, the applicants will be given their seats on the basis of their choice and passing marks at the examination. Applicants are told to be present for counseling along with all the original documents. Mumbai University does the admission process after getting the merit list. At the time of admission, Applicants will need to give the admission fee. The admission is based upon the verification of documents and fee payment. In case if any applicant will fail to give the original document his/her applicants will be canceled at that given time. Any Candidate is been told to be ready with all the necessary documents before coming for admission. 10th and 12th mark sheet and passing certificate. Degree or provisional certificate of the qualifying exam along with mark sheet. For any other queries about MUMBAI UNIVERSITY ADMISSION 2019, you can leave your queries below in the comment box.